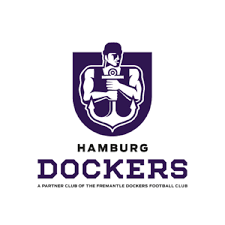 The AFLG Grand Final on the weekend has seen the Hamburg Dockers claim their third premiership, downing last year’s winners, the Berlin Crocodiles. In a willing contest, the Dockers pulled away after a tight first half to take the premiership by 55 points in Dresden. The opening quarter saw both teams take the game on, full of desire and intensity. At the first break, the Berlin Crocodiles held a narrow five-point lead, 3 1 19 to 2 2 14. By half time, the Dockers had regained the lead, but only just. Just three points separated the teams with the Dockers a nose ahead, 5 5 35 to 5 2 32. The “premiership quarter” lived up to its name as the Dockers made their move. A five goal to one third quarter saw the Dockers take a stranglehold on the game as they flexed their muscle and shut down the gallant Crocs. Three-Quarter Time saw the Dockers lead 10 7 67 to 6 2 38. Irish Gaelic footballer Sarah Rowe will add another string to her bow as a rookie for Collingwood’s AFLW team in 2019. Rowe is a star forward for Mayo in the Ladies Gaelic Football Association in Ireland and will take part in the AFL Women’s competition during the break between seasons. The 23-year-old from Ballina Mayo said she was excited to move across the globe and get prepared to take on the foreign sport. “I know I’m up for a big challenge taking on a new sport on the other side of the world, but that’s what makes it so exciting,” Rowe said. 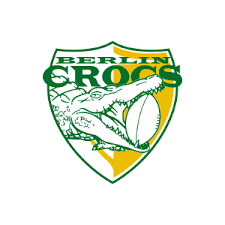 In what many would see as a big upset, the Berlin Crocodiles will have a chance to defend their AFL Germany title after downing the Munich Kangaroos in last weekend’s semi-final in Cologne. Form leading up to the match favoured the Kangaroos, as did their record across the season, which saw them narrowly defeat the Crocs on both occasions. However, the boys from Berlin knew they could match the Kangaroos and did so with a barnstorming first half. Keeping the Munich team to a single goal for the first half, the Crocs went to the main break with a huge 39-point lead. It would take something super-human from the Kangaroos to get back in the second half. After a dominant year, the Belfast Redbacks finished the job when they defeated the Galway Magpies to win the 2018 AFL Ireland premiership. Having gone through the home and away season undefeated, the Redbacks were expected by most to win the title. But the biggest job of all is producing when it matters on grand final day, and the Redbacks did that. 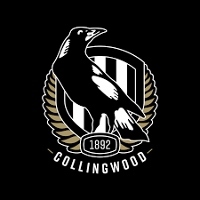 However, the Magpies made sure the Redbacks earned the premiership. The final margin was 39 points, set up by a brilliant first half by the Belfast team. 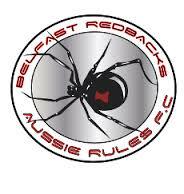 At the main break, the Redbacks lead by 38 points at the Mallusk Paying Fields in Belfast. 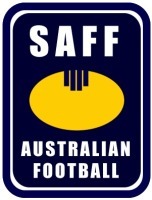 The return to competition after a short recess for the SAFF (Stockholm Australian Football Federation) has seen the Norrtälje Dockers record a stirring 10-point victory to boost their premiership credentials significantly. The catch-up game against the Blues has seen the Dockers inch ahead of the field into first place, just ahead of the Blues and Axemen. They can consolidate that position should they defeat the Axemen in their Round 7 clash this weekend. A loss, however, could prove costly, falling behind the Axeman and potentially the Blues as well if the Södermalm crew can defeat the last-placed Årsta Swans. The September finals are now on the horizon and every match from here is of critical importance to the teams finishing in the top three. The minor premiership winner will go straight into the grand final, whilst second will meet third to decide the other premiership contender. AFL England are committed to growing the game of Australian rules football up and down the country; from grass-roots and junior projects, to major regional London, CNE and Southern leagues. 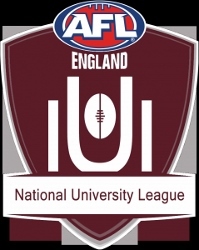 That is why we’re delighted to announce the launch of the National University League (NUL) featuring teams from Oxford, Cambridge and Birmingham University, with a view to expanding to include sides from Cardiff University, Cardiff Metropolitan and the University of South Wales. The new CNFA fixture for the 2018/19 Australian Football season has been released. With the Coupe de France kicking off in Bordeaux next month, the first round will commence on 20th October. The new season sees more changes, with a nine-team competition welcoming the Bayonne Toreadors to the CNFA. Another significant change is the dropping of the Blagnac Aviators brand in favour of two Toulouse-based teams – currently under the monikers of Toulouse 1 and 2. The format will see nine rounds across the period October to May and a grand final in June. Again, there will be a mid-season break from mid-December to early March. The Coupe du Nord (North Cup) and Coupe du Sud (South Cup) will be played in February. The season gets under way a week after the Euro Cup in Cork, Ireland. 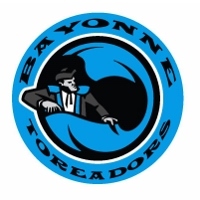 The most interesting addition is the Bayonne Toreadors. Bayonne is a small city located in the far south-west of France, in the Basque region. It sits some 30 kilometres from the Spanish border in an area with a long history of bull-fighting, hence the nickname “Toreadors”. 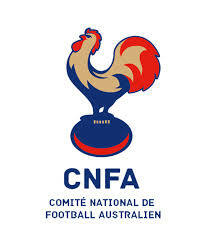 The club has been developing in the background of the CNFA’s past seasons and they are ready to step up into the “big league” of French clubs. 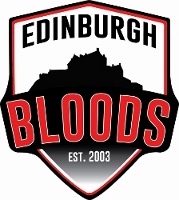 In one of the biggest upsets of the season, and in a game described by some as one of the greatest grand finals in SARFL history, the Edinburgh Bloods have won the 2018 AFL Scotland premiership. In a dramatic match, the Bloods have come from behind to grab the title by just five points from the Glasgow Sharks. Going into the game, many outside of Edinburgh believed that it would be the Sharks’ year. They lost just once for the season and defeated the Bloods earlier in the season. However, as has been proved many times before, grand finals are different beasts and nothing is guaranteed. The best team on the day will always beat the best reputation. The day began with the women’s curtain-raiser match between the “Bloodenas” and the “Giant SheEagles”. The Bloodenas grabbed the early lead and kept that ball rolling with a 51-point victory. The final scores saw the “Bloodenas” 9 8 62 defeat the “SheEagles” 1 5 11. 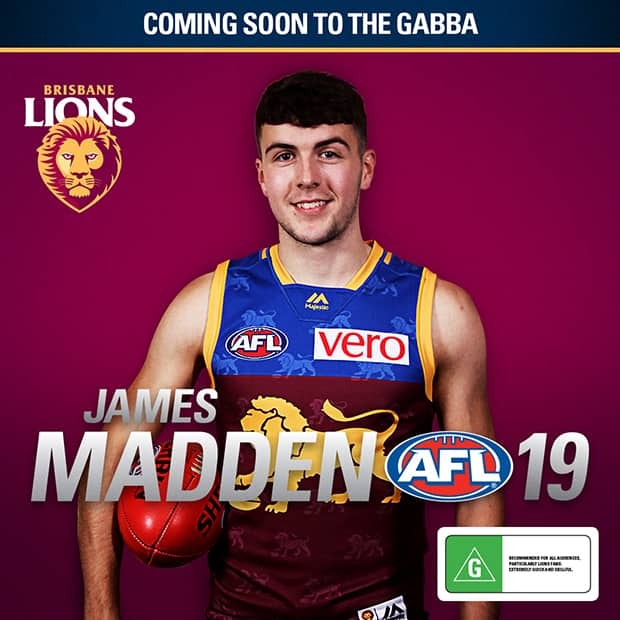 James Madden is fast, agile and the Lions hope he will bring the luck of the Irish, after they signed the Dubliner as a Category B Rookie for the 2019 and 2020 AFL seasons. The Irishman broke the all-time AFL Draft Combine 20 metre sprint record at the European Combine last year, running at 2.69 seconds. He also travelled to Florida, USA to train with the AFL Academy.